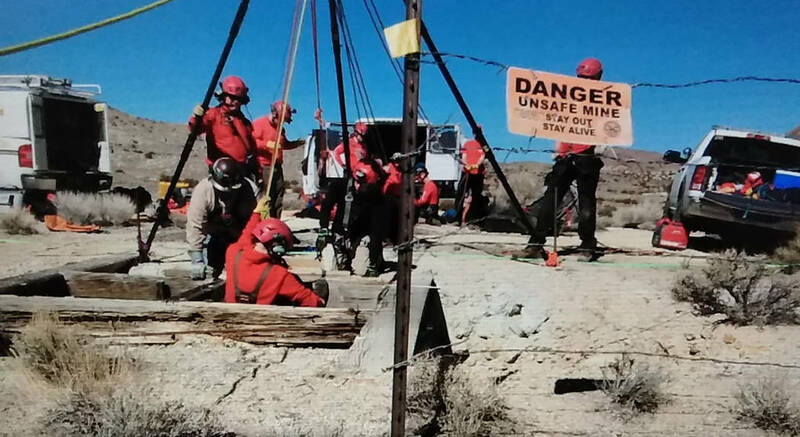 Special to the Pahrump Valley Times On March 16, Nye County Sheriff’s Office deputies and detectives, were assisted by the Washoe County Sheriff’s Office’s Hasty Rescue Mine Recovery team. Investigators eventually located several blood-stained items of clothing in the mine, along with the body of Tonopah resident James Dean Remster, 62, according to a news release. Special to the Pahrump Valley Times Tonopah resident Jeremy Burch, 46, was arrested in Amarillo Texas on Sunday, March 17. As stated in a sheriff’s office news release, authorities in Texas arrested James Dean Remster’s son-in-law, identified as Tonopah resident Jeremy Burch, 46. Remster, 62, was first reported missing on Dec, 19. Local authorities, according to the release, said detectives received additional information after they initially interviewed Burch on Dec. 21, 2018. Through follow-up investigation and interviews, local detectives were able to identify the mine shaft where Remster’s body was located, according to the news release. On March 16, Nye County Sheriff’s Office deputies and detectives, assisted by the Washoe County Sheriff’s Office Hasty Rescue Mine Recovery team, located several blood-stained items of clothing in the mine, and the body of Mr. Remster,” the release noted. 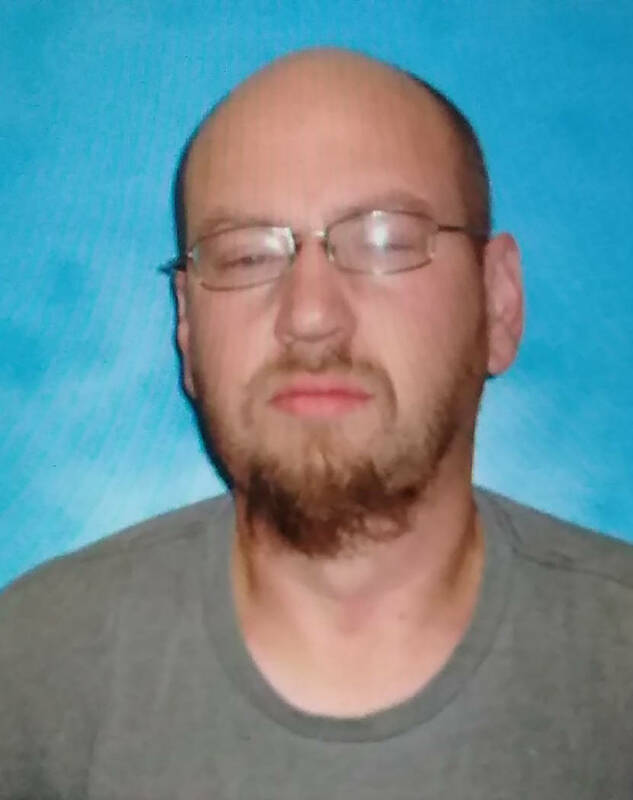 Burch is facing charges of open murder, burglary, obtaining money under false pretenses, using a credit card without the owner’s consent and destruction of evidence, the Nye County Sheriff’s Office reported. Remster’s stepdaughter, Susie Taylor-Hibbs, of Bend, Oregon, said she’s thankful that authorities were able to eventually locate and arrest the suspect while noting that her half-sister, who is Burch’s wife, and Remster all lived together in Tonopah.